Novelisation of the classic gritty 1970s British drama. John Kline is an ex-SAS officer recently released from prison who finds himself hired by the secretive DI6 police organisation to go undercover in the Birmingham underworld. Infiltrating a violent gangster organisation, Kline soon finds himself making some dangerous enemies, with his loyalties trapped between two opposing forces. 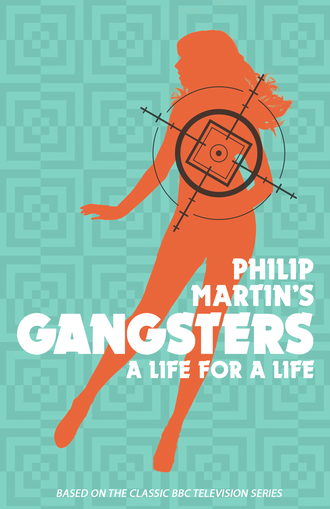 Gangsters is a novel of money, power and violence, the story of racketeers who grow fat on the profits of illegal immigration, drug trafficking – and death.